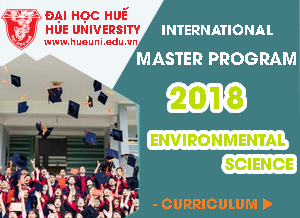 In order to push scientific research and international publication, on 25/9/2018, Hue University organized the conference on strong research groups, international publication, PhD candidates and professorship candidates. President Nguyen Quang Linh chaired the conference. The conference participants were managers of science of Hue University and scientists belonging to the strong research groups of Hue University. Assoc.Prof. 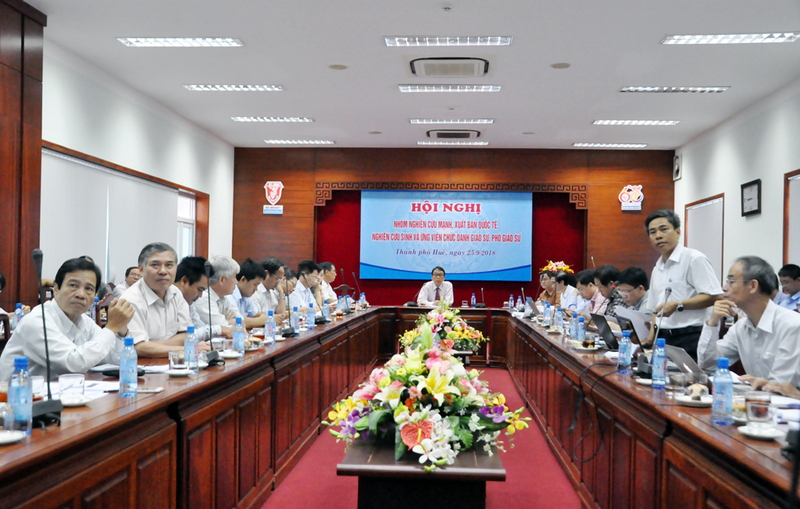 Nguyen Khac Hoan, Director of Department of Science, Technology and Environment, Hue University announced the decision on the formation of 12 strong research groups in different research areas of Hue University. Before that, in March 2018, Hue University issued the regulation on organization and operation of strong research groups of Hue University with the aim to increase the quantity and quality of publications. Keynotes were about International publication, integrity and plagiarism; Requirements to applicants for Phd candidate titles; Recommendations to improve PhD training, etc. At the conference, the participants had many comments and proposed many recommendations to push science and technology activities of Hue University such as support, rewarding, encouragement for scientists, investment and effective use of research facility, sharing lessons learned in getting research papers published on pretigious international magazines, etc. Speaking at the conference, President Nguyen Quang Linh affirmed that research plays a very important role in higher education and asserted that in order to have high quality training, research activity must be strong. He expressed his hope that scientists besides working to have research papers published, focus on research products that can be transfered to serve the development of the local provinces and Vietnam.